Kitchen and Residential Design: Where's the Log Lady when you need her? I came across this carpet on Trendir the other day. Hmmmm. 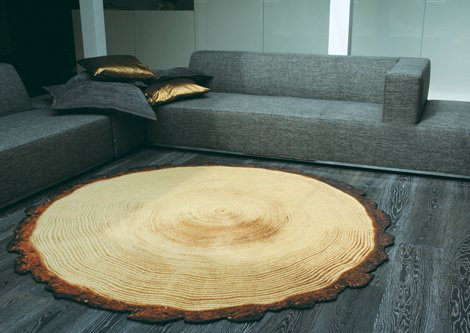 It's Woody Wood Rug by YLdesign in The Netherlands. Woodgrain everything is all the rage these days you know. 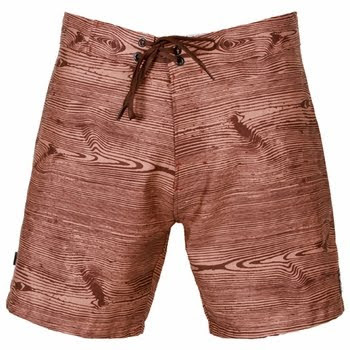 Oh so clever board shorts by Ahoy Surf Company. 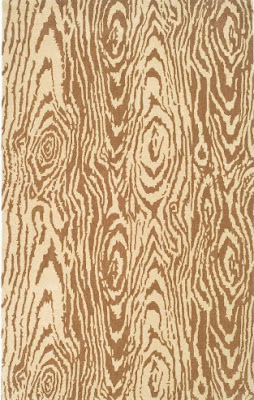 Martha Stewart for Home Depot faux bois carpet. Faux bois shade from Lamps Plus. Faux bois throw pillows by My Imaginary Boyfriend. 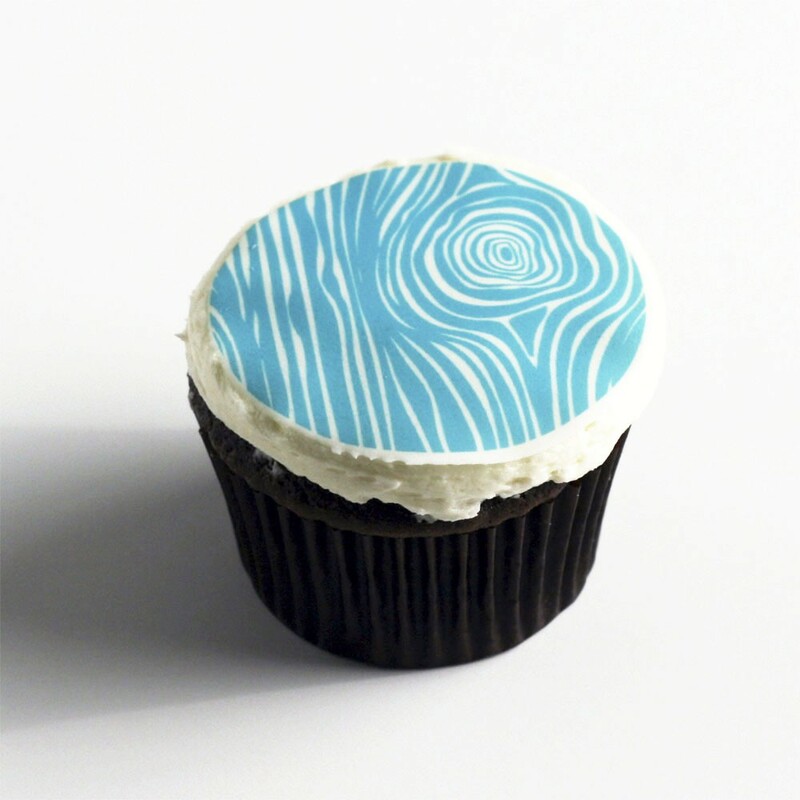 Faux bois edible decal by Hello Frosting. 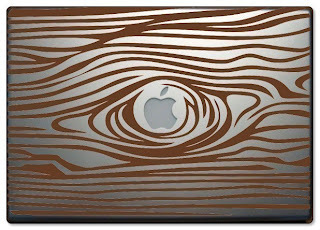 Woodgrain decal for a laptop by Beepart. Faux bois bow tie by Toybreaker. 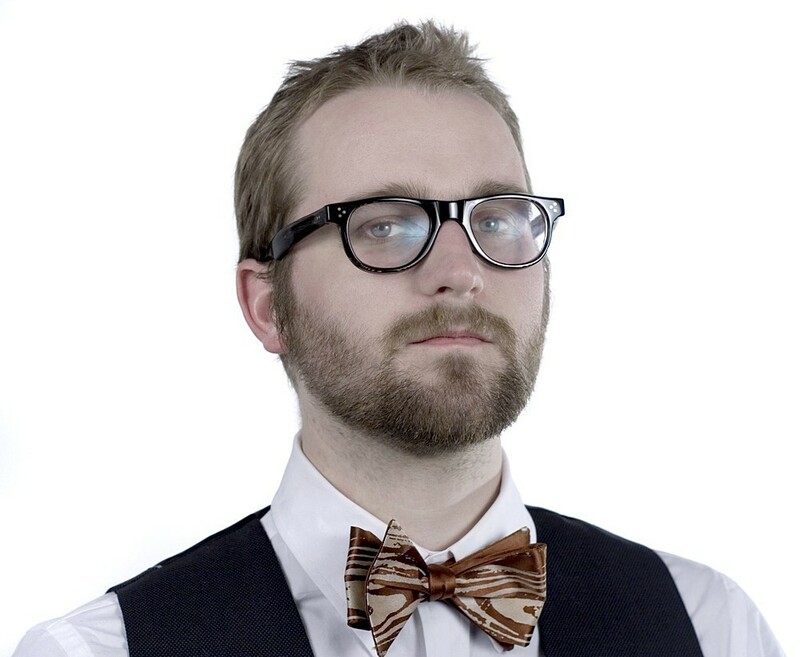 Note how ably that tie's modeled by an ungroomed youth of today. This is all well and good and I suppose it's harmless. However, every time I see any of this stuff, two things come to mind. 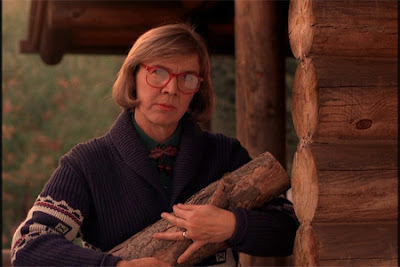 The first is the log lady from Twin Peaks. And the second is the gem from the silver screen. 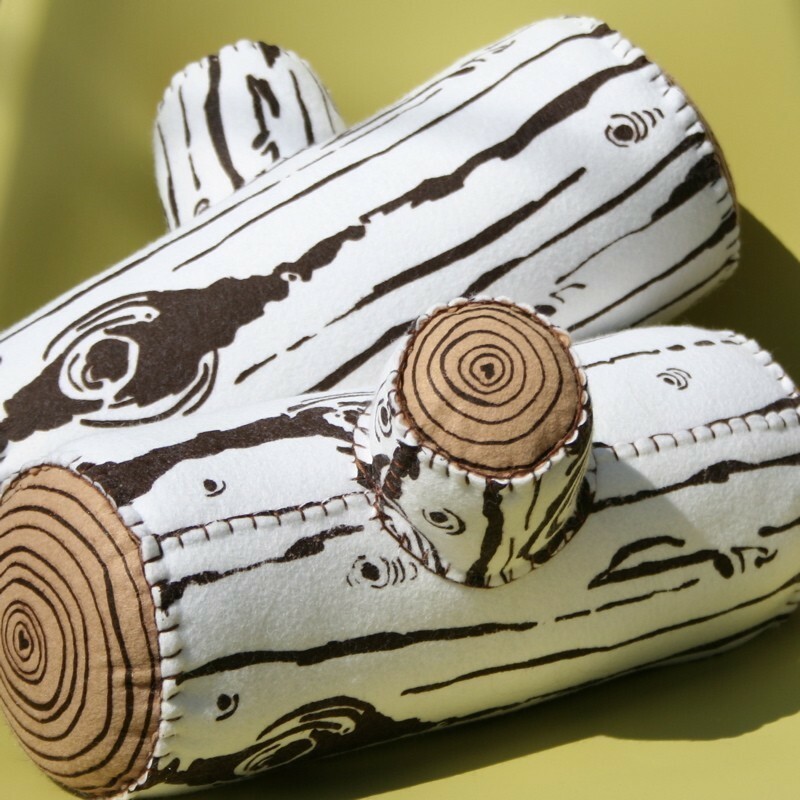 Is woodgrain stuff the new macrame? Those pillows are very funny to me. I just might have to buy a bunch and put them in a basket beside one of my fireplaces. They make me want to build a fort. I know I shouldn't be surprised that you know about Ren & Stimpy but it cracks me up thinking about you and 10-yr-old me watching that cartoon together. I'm cool with woodgrain - it's "campy", modern yet historical and NOT imperial trellis!! An interior designer I am not. But, this whole wood grain craze is just plain crazy. Don't get me wrong, I love wood and wood products. I like to cozy up to a wood fire. 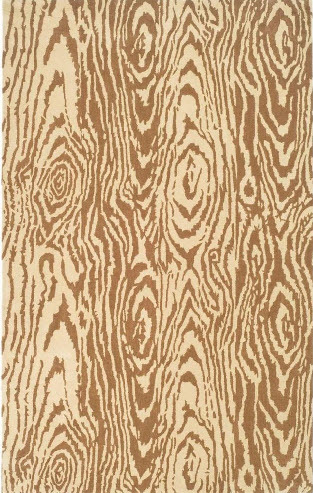 But, who wants to cozy up to a wood rug, a wood carpet or a wood pillow? Why do I want tile to sorta look like wood? I think (and definitely hope) this is one trend that is not here to stay. 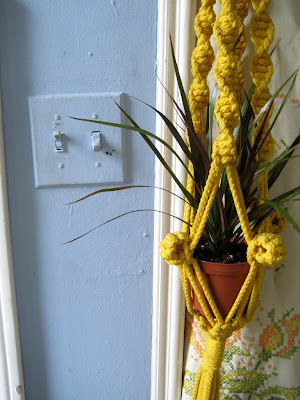 By the way, where is that macrame? Love cartoons. 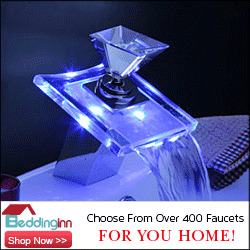 Where on earth do you find this stuff? The guy with the tie... is that your little brother? Michele: Thanks for your comment. I love my Irish readers! Keep yourselves ash-free this week. Saucy: You were ten? Jeez I'm old. I've always wondered if little kids got Ren and Stimpy. It was such an adult show and it was ages ahead of its time. Bill: Maybe we do need a macrame revival. Christine: That cartoon was Ren and Stimpy, an early and years ahead of its time offering from Nickelodeon. Good Lord no that's not my brother. My little brothers (I have two younger and three older brothers) are in their 40s and you can rest assured that they know a thing or two about grooming. Unlike the unkempt youth of today I might add. Hah! I looked it up - I was actually 11-12. My brother and I ADORED Ren & Stimpy. But we're obviously geniuses who enjoy kitty litter and booger jokes. I love it when you pick up on a trend and show how everyone has interpreted it. 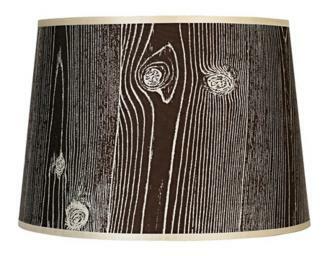 I had no idea woodgrain had become a design trend; out here in the high country it just is, and it is everywhere. And log lady... well, that was me a lot this past winter, trying to stay warm in my drafty old house. So I'd better not get those pillows or that man in the woodgrain bowtie or one cold night I may toss them into the fire. 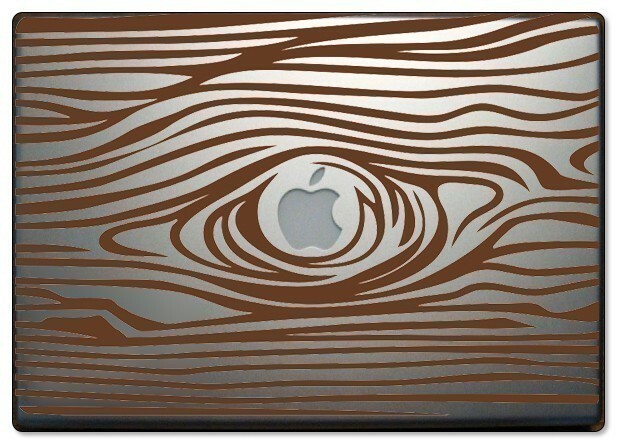 No woody for faux wood grain anything. As a sculptor who carves wood, I feel like I should like one of the above, but don't like any. It would be like living with a permanent "Knock Knot Not" joke. Thanks Anna! I don't get this one at all. No woody here either Patrick, none at all.